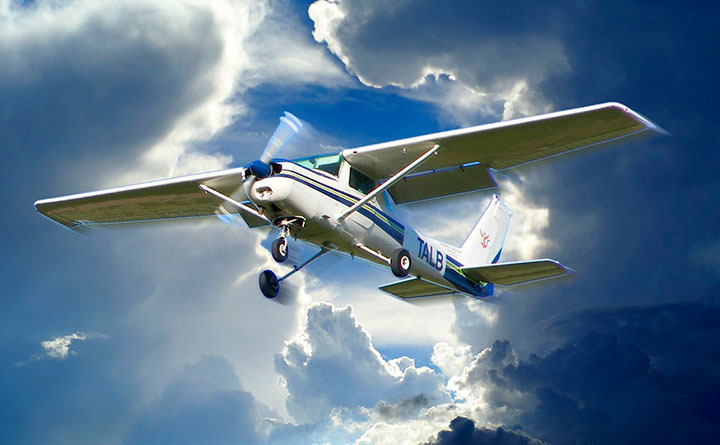 Cessna Aircraft can hold down the price of the two-place light sport aircraft (LSA) Skycatcher no longer, and says in 2012 it will be $149, 900, although many previous options will now become standard equipment. It started out at $110, 000 and had drifted up to $115, 000. At those prices, it was below cost. 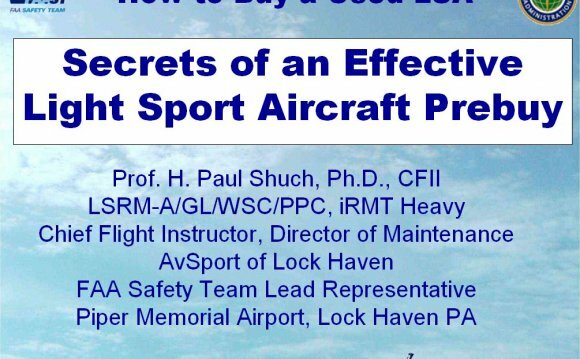 So much for the 2004 dream that maybe some of the light sport aircraft could start at $20, 000 but rise no higher than $60, 000 when tricked out. 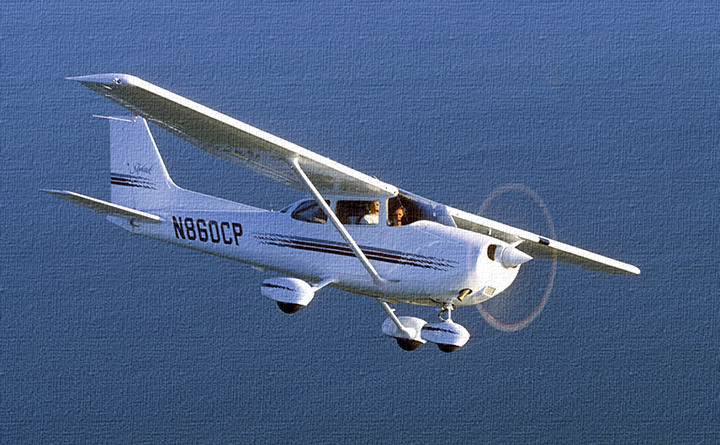 The lowest-cost LSAs are about $80, 000, but have lots of bells and whistles. You’ll see a report in the January issue of AOPA Pilot on the full-featured Aerotrek at $78, 000, and Pipistrel, a company gaining fame for its electric aircraft work, says it will develop a low-cost two-place LSA trainer. When the announcement was first made, the Pipistrel price in euros amounted to $83, 000. Now, five days later, the Pipistrel price of 59, 000 euros amounts to $74, 800. Great price, but the airplane isn’t in production yet. What to do? There’s always the used LSA market to provide lower-cost airplanes, and that is growing with the increase in the LSA fleet. In fact, you can buy the Aerotrek you’ll read about in January–for the right price. I’ve flown it, and it’s a terrific airplane. So do I have the money? Well, not at this time…or times in the past. Future times don’t look all that flush, either. Fun to think about, though. What is the best airplane?